Unlike dentures, dental crowns and bridges are fixed prosthetics which are permanent and are not designed to be removed for cleaning. 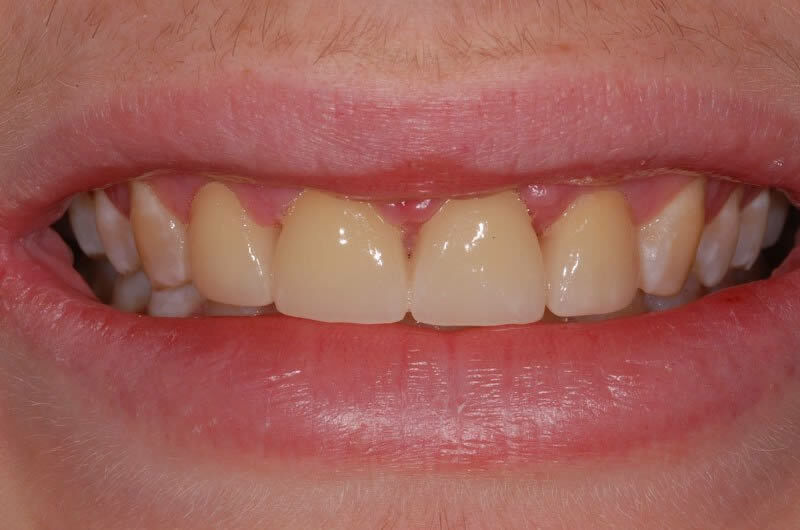 Both procedures offer an excellent option for replacing a missing/damaged tooth. 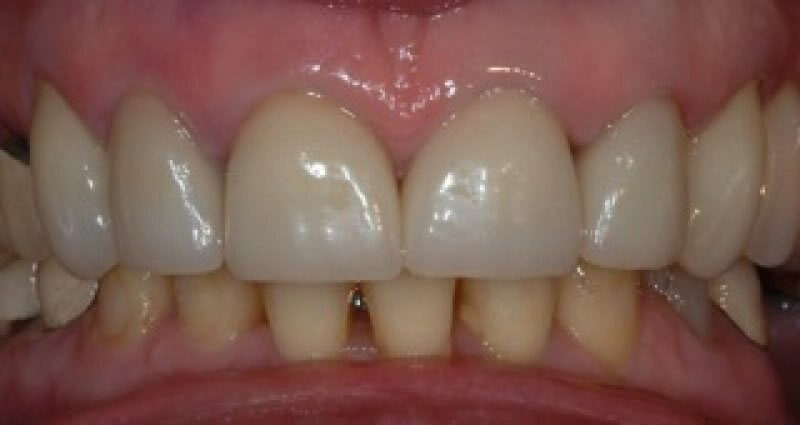 In general a dental crown is used when a tooth has been badly damaged through decay or an accident. 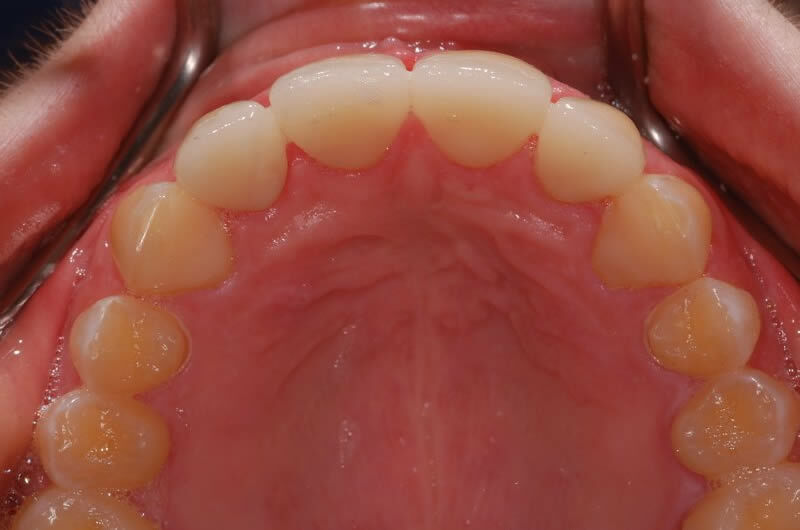 Whilst a filling may be used for most cavities; when the size of the cavity means that a filling would leave the tooth with insufficient strength, a dental crown, also sometimes referred to as a cap, is likely to be used instead. The crown will be made at a dental laboratory following an initial consultation with our dentist. 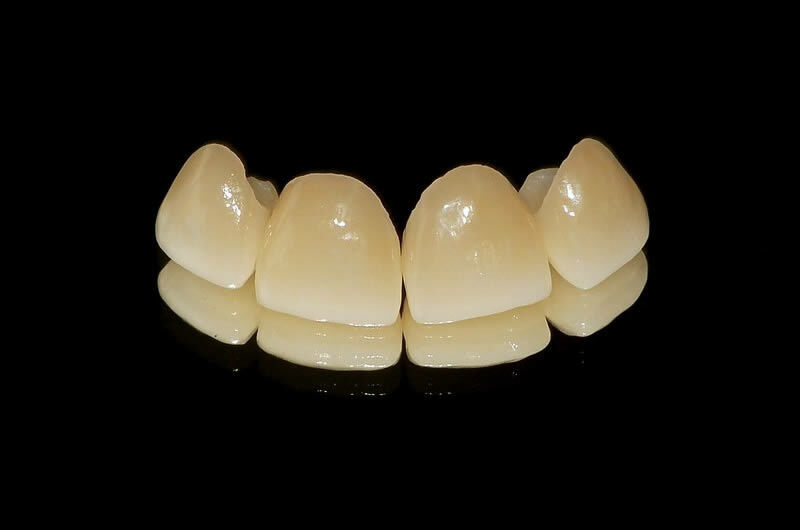 Made from porcelain or ceramic, the new crown will be styled and coloured to match the rest of the patient’s existing natural teeth. Your dentist will prepare the damaged tooth to shape it in order that the crown can eventually be attached to the top of the tooth. Impressions are then sent to the laboratory and a temporary crown will be fitted in the meantime to protect the tooth. 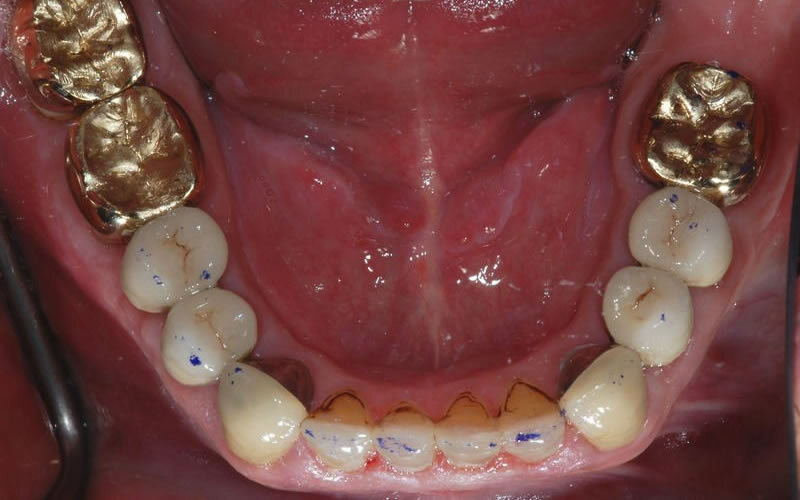 Once the crown has been produced and returned to our Ipswich dental practice, you will be recalled, the temporary crown removed and the new crown fitted onto the prepared tooth using dental cement. A dental crown may also be used to complete a root canal procedure which involves the removal of the top of the tooth. 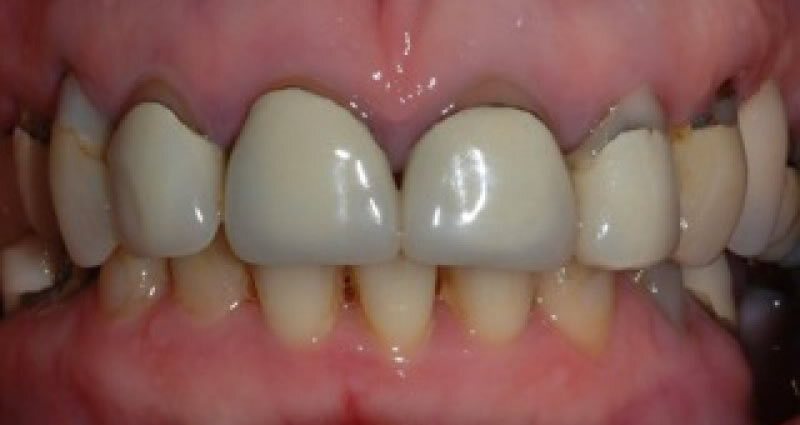 The use of a crown in this situation improves both the strength and the appearance of the tooth. 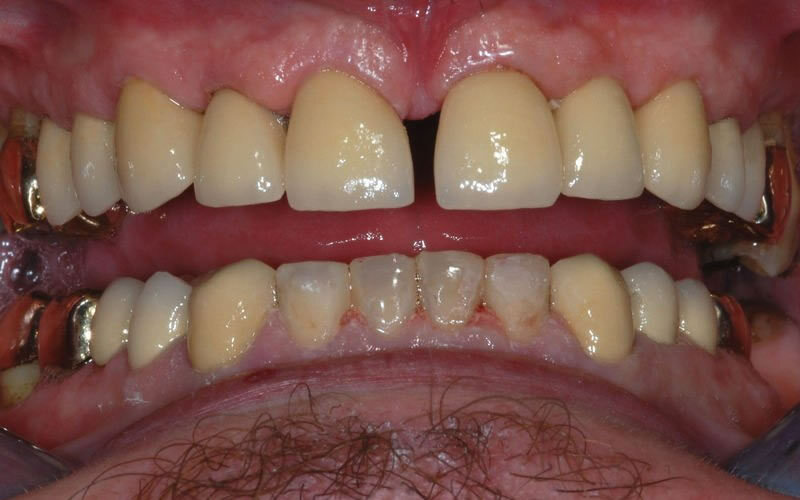 A dental bridge may be used when a tooth has been lost. 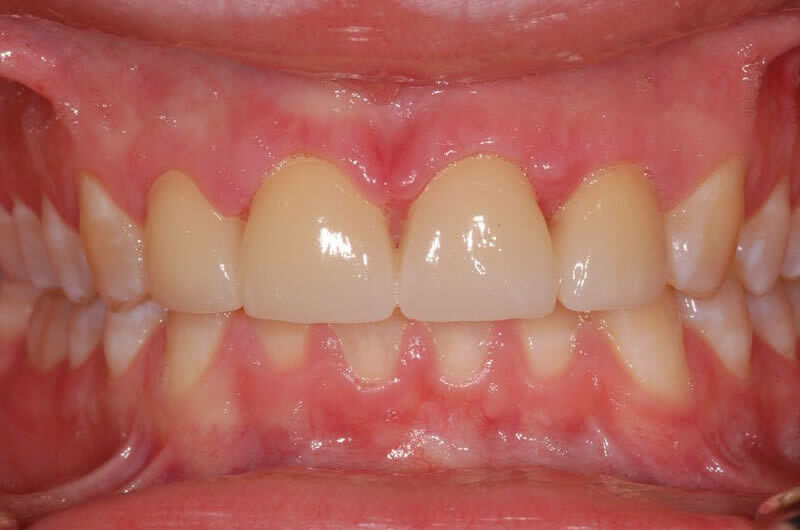 Even if the missing tooth is not one which is highly visible, its loss can lead to other teeth moving into the position left vacant which, in turn, can lead to a bad bite and eventually breakage of the tooth. 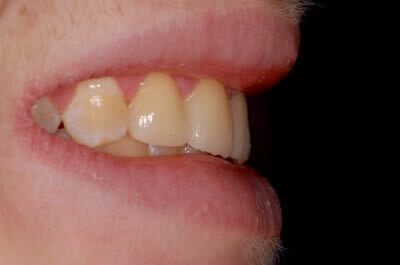 The bridge is so called because it spans the gap between the two adjoining teeth. Like a dental crown, the bridge will be produced at a dental laboratory following examinations and impressions. 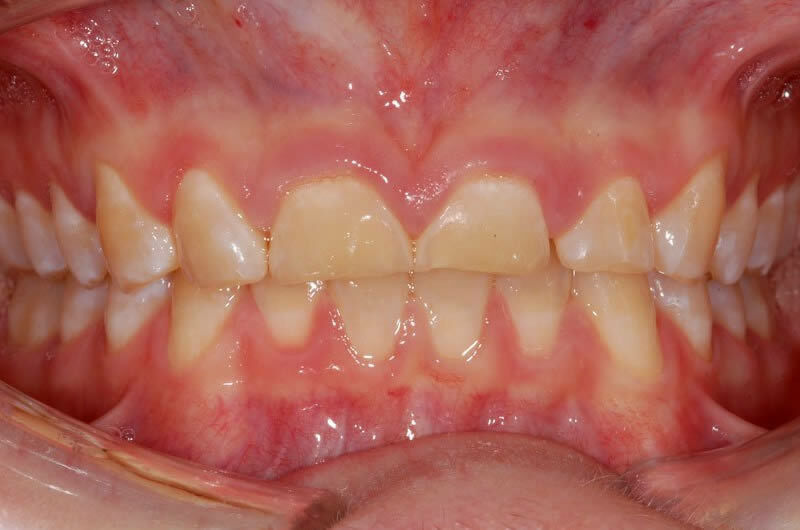 Prior to the impressions being sent to the laboratory, the adjoining teeth will be prepared and shaped to allow the bridge to be attached upon its return from the laboratory. 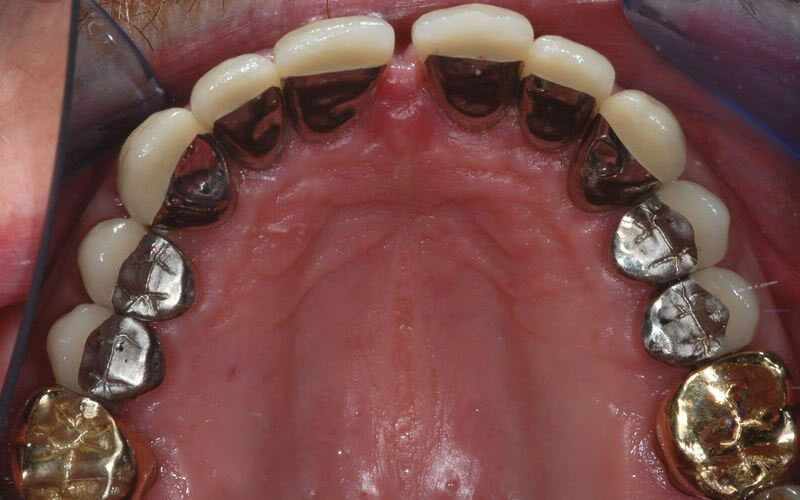 Fitting a dental bridge to replace a lost tooth will, to some extent, depend on the quality of the adjoining teeth and our dentist will discuss with you whether bridges are the best choice for your situation. 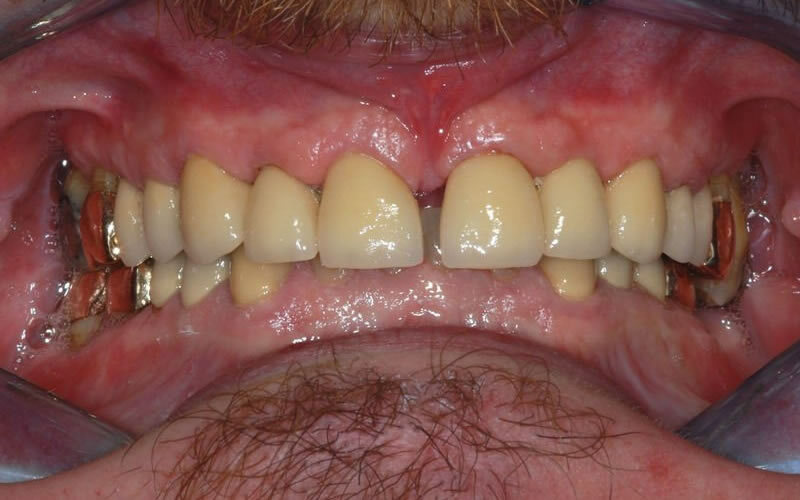 Should it be deemed that they are not, other alternatives such as a partial denture or a dental implant are available. 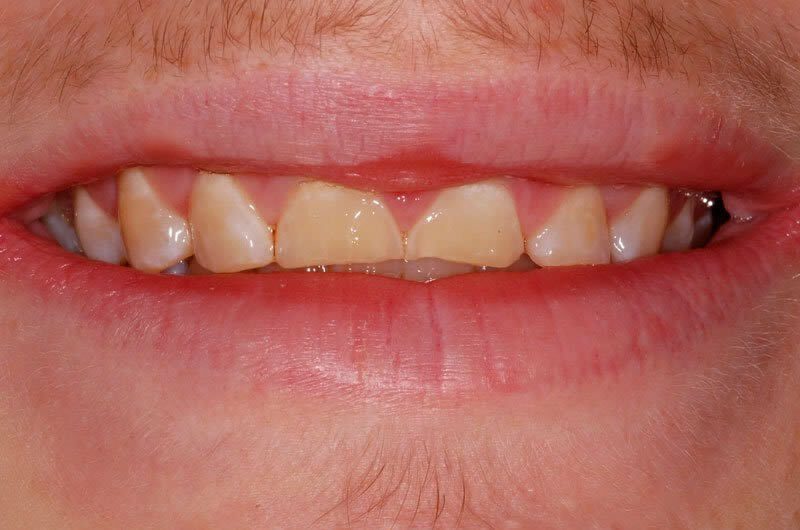 Both dental crowns and bridges can last for a long time, but, in both cases good oral hygiene must be maintained to preserve the longevity and prevent the risk from gum disease.